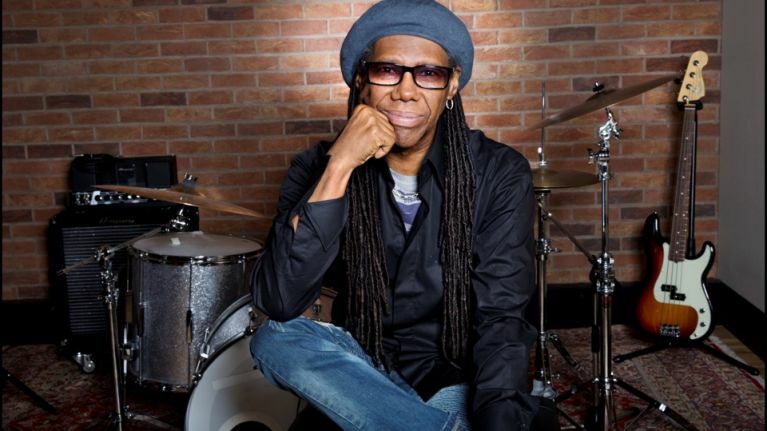 Nile Rodgers: "Music has been therapy for my mother's Alzheimer's"
But if you were to look up the word legend in the dictionary you'd see a picture of Nile Rodgers in his trademark hat and shades smiling right back at you. 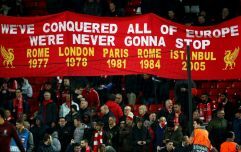 Unfortunately though legends aren't exempt from tragedy or the many bumps in the road of life. Nile's mother Beverly is suffering from advanced Alzheimer's disease, which as you'd expect is taking its toll on the highly sought after musician and co-founder of CHIC. "My mom is dying right now from Alzheimer's," he says, speaking to us at the iconic Abbey Road Studios, where he was recently appointed Chief Creative Adviser. "It’s taken somewhat of a toll on me mentally." "One of the tests they perform is called the clock test, where they see how quickly a person can draw the numbers on a clock. You won’t believe how difficult it is for people to do, my mom can’t even do it, she can’t even sign her own name. "So after starting to visit her more I realised that - and this was something I found really hard to come to terms with - her reality and the rest of the world’s reality are so totally different to one another. "And the most, or at least what feels like the most, kind way for me to help my mother live the rest of her life the best way it can be lived is to enter her reality, because I can always leave but she can’t leave. So when she starts talking about the same thing over and over again I act like it’s the first time we’ve said it. "'Oh well, mom it’s the first time we’ve had a Top 10 since…' so it’s like that, you know?" But there is some comfort for Beverly, or at least a form of therapeutic release that helps her cope. "I don’t know if it’s actually comfort," admits Nile when discussing the therapy. "I don’t wanna judge or even guess as to what it is. All I wanna do is let her be in it, just let her be there." "You should see my mom, she suddenly turns into a coloratura soprano and she’s hitting the notes. I tell her, ‘Wow, mom I didn’t know you had perfect pitch.’ She never sang really in her life, except for walking around the house humming, but now she’s singing the songs when she hears them, and imitating the person on the song and hitting the notes. And she’s not flat or sharp, she’s hitting the notes.